On the day of your visit you must present your ticket(s), or written down ticket number(s) in order to redeem your tour/activity. If you fail to present your ticket(s) information, you will be refused service and/or admission to the activity you have purchased. 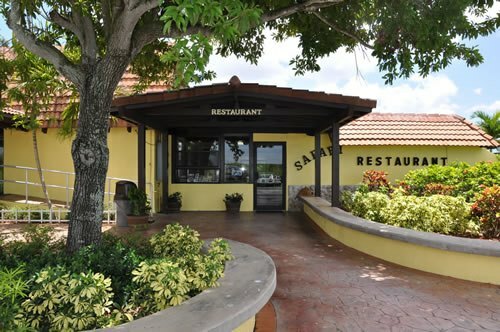 Everglades Safari Park will not refund, credit or otherwise compensate you for failure to present your ticket information on the day of your visit. Bring a valid photo ID. If you travel with a mobile device and do not have access to a printer, simply show your Photo ID and present your ticket on your Smartphone or tablet on the day of travel. Bring a valid photo ID. On the day of your visit you can present a paper or mobile device, or you can simply present the Lead Visitor's Photo ID with the ticket number(s) written down. 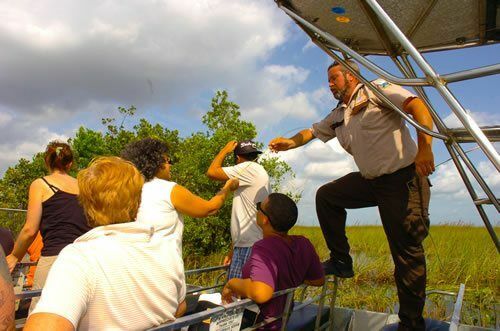 Everglades Safari Park has your reservation on file and requires proof of identity (valid photo ID for the Lead Traveler) , and the ticket number(s) on the day of your visit to locate your reservation. 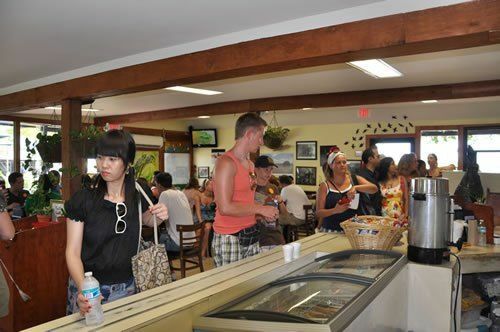 At Everglades Safari Park we are committed to maintaining the integrity and security of your personal information. We use industry-standard encryption protocols when receiving and transferring your personal information. In fact, when you send personal information to us over the Internet, we first require that a "secure session" be established using Secure Socket Layer (SSL). Your personal information is stored in secure operating environments that are not accessible to the general public. We have security measures in place at our physical facilities to protect against the loss, misuse or alteration of your personal information by our employees or third parties. Everglades Safari Park will never sell or distribute your number or email address. We value your privacy. More info Because our Terms & Conditions contain legal obligations, we encourage you to read them carefully. 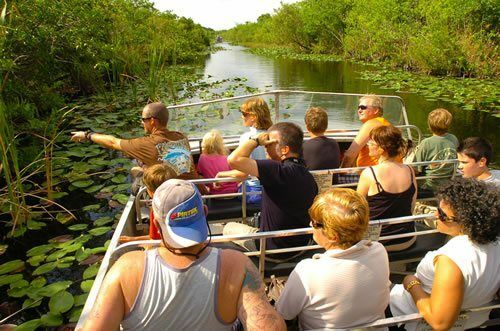 They form the basis on which bookings are accepted by Everglades Safari Park. 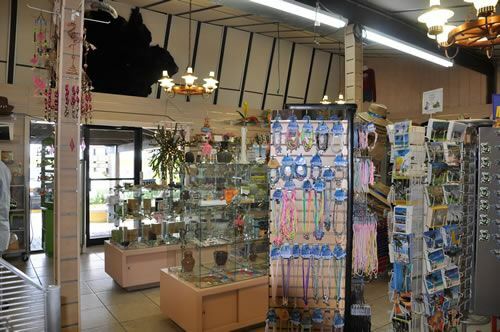 Unless otherwise stated, purchases made through EvergladesSafariPark.com or any Everglades Safari Park-affiliated website are subject to these Terms & Conditions; in all booking arrangements, the person making the booking shall be deemed to have accepted these conditions on behalf of the persons named in the booking. No variation to these Terms & Conditions shall be of any effect unless made in writing by and with the authority of Everglades Safari Park. When paying by credit card, your card is charged the total amount as soon as you submit your information. If confirmation isn't received instantly, an authorization is held against your card until it arrives. You can change or cancel your Private tour booking request within 24Hrs. charges may apply. 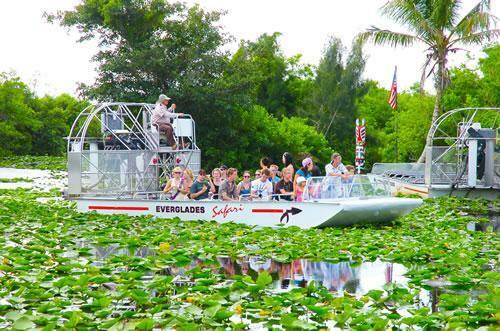 By using EvergladesSafariPark.com or any Everglades Safari Park-affiliated website, you agree to be legally bound by these terms, which shall take effect immediately. 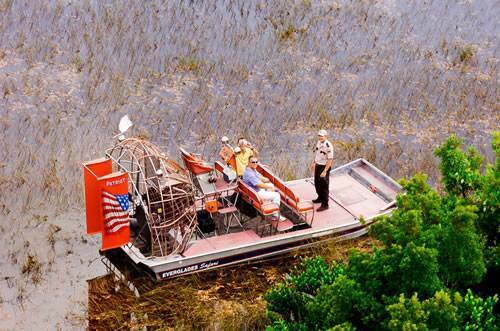 If you do not agree to be legally bound by all the following Terms & Conditions, please do not access and/or use EvergladesSafariPark.com or a Everglades Safari Park-affiliated website. 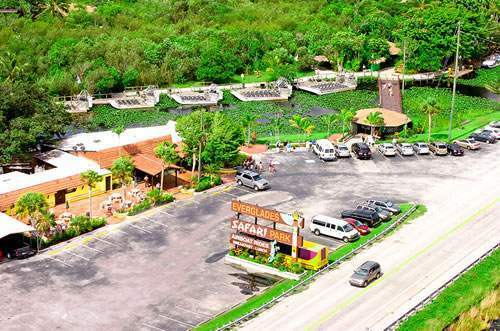 Everglades Safari Park may change these Terms & Conditions at any time by posting changes online. Please review these Terms & Conditions regularly to ensure you are aware of any changes made by Everglades Safari Park. 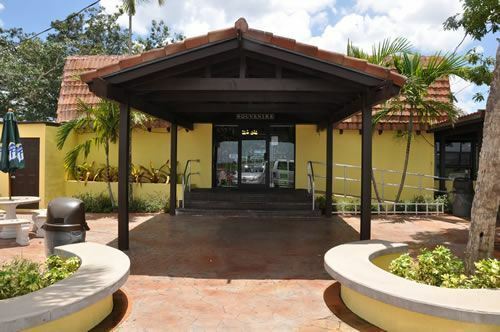 Your continued use of EvergladesSafariPark.com or a Everglades Safari Park-affiliated website after changes are posted means you agree to be legally bound by these terms as updated and/or amended. 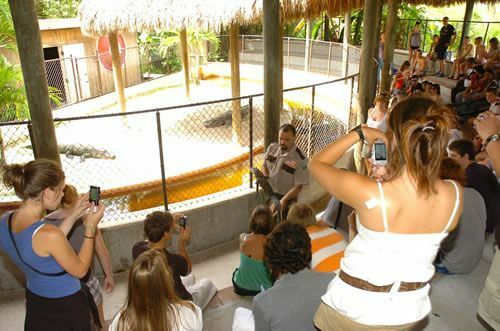 You may not copy, reproduce, republish, download, post, broadcast, transmit, make available to the public, or otherwise use EvergladesSafariPark.com content (inclusive of text, images, URLs, pricing information, etc.) in any way except for your own personal, non-commercial use. Any other use of EvergladesSafariPark.com content requires the prior written permission of Everglades Safari Park (if you're interested in becoming a Everglades Safari Park affiliate, please click here for more information). 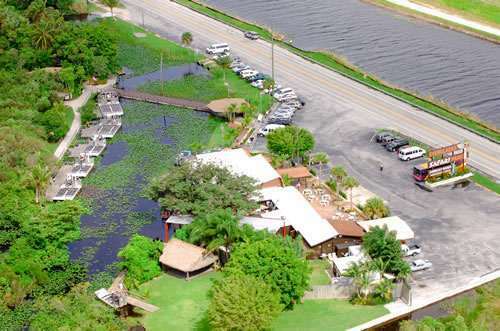 You agree to use EvergladesSafariPark.com and Everglades Safari Park-affiliated websites only for lawful purposes, and in a way that does not infringe the rights of, restrict or inhibit anyone else's use and enjoyment of EvergladesSafariPark.com. 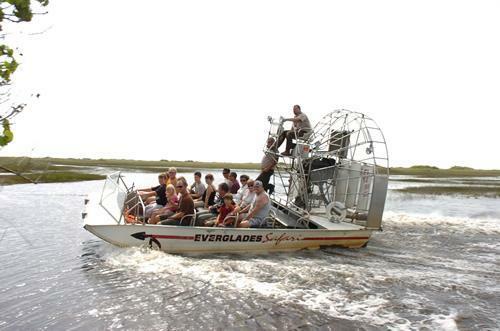 Your use of EvergladesSafariPark.com or any Everglades Safari Park-affiliated sites is intended for personal, noncommercial use and/or to make legitimate requests to book the products or services offered. You agree not to use this site to make any speculative, false or fraudulent requests. You agree not to use robots or other automated means to access this site, unless specifically permitted by Everglades Safari Park. 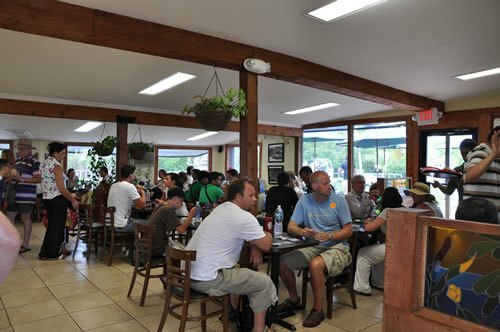 You represent and warrant that you (a) have not previously been suspended by Everglades Safari Park or otherwise banned from the site; (b) are not a direct competitor of Everglades Safari Park; (c) that you have full power and authority to enter into these Terms of Service and in doing so will not violate any other agreement to which you are a party. We grant you permission to use the site subject to the restrictions in these Terms & Conditions. In accessing or using the site, you may be exposed to content that is offensive, indecent, inaccurate, objectionable, or otherwise inappropriate. Everglades Safari Park does not endorse such content, and cannot vouch for its accuracy. You therefore access and use the site at your own risk. You alone are responsible for your Content. You assume all risks associated with your Content, including anyone's reliance on its accuracy, completeness or usefulness, or any disclosure by you of information in your Content that makes you personally identifiable. You represent that you own, or have the necessary permissions to use, and authorize the use of, your Content as described herein. 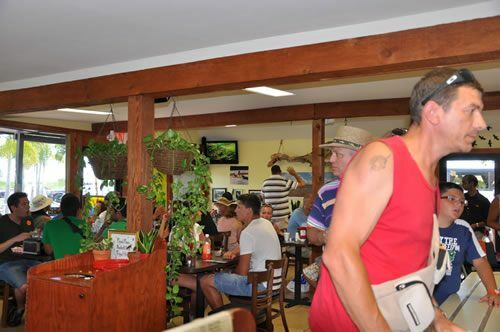 You may not imply that your Content is in any way sponsored or endorsed by Everglades Safari Park. Everglades Safari Park and its affiliates may display advertisements and other information adjacent to or included with your Content on the Site and Other Media. You are not entitled to any compensation for such advertisements. The manner, mode and extent of such advertising are subject to change without specific notice to you. 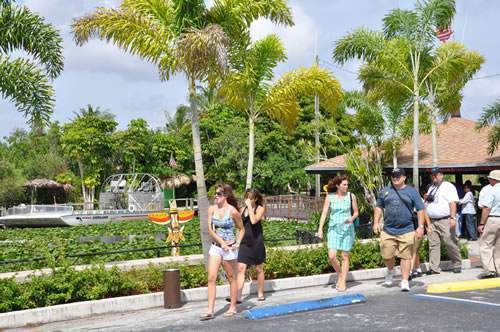 © 1968–2013 Everglades Safari Park, Inc. All rights reserved. 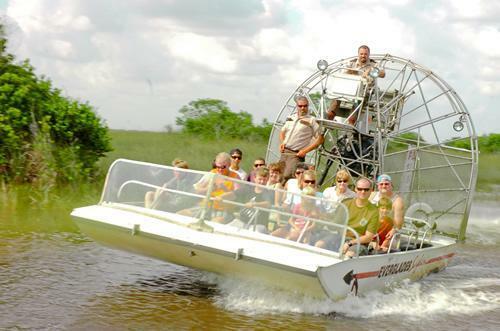 Use of this website constitutes acceptance of Everglades Safari Park's Terms & Conditions. The Everglades is the only place in the world where alligators and crocodiles live together.